China is the earliest as well as the great civilization and China has succeeded in making them the ‘First World Country.’ It has advanced in every aspect of science, technology, security, arts, etc. And there is no doubt while considering China to be one of the superior countries. But with advancing technologies, there are many countries creating many apps, but China still chooses not to use them no matter how popular the app is for the security of the country and its people. China has secured to create a benchmark in the history of technology or electronics. In China using of many popular app or websites are banned like Facebook, twitter, Google, etc. The country has ensured proper security to prohibit the people of China to restrict the use of these apps or websites, but still, it is hard to keep an eye on every people as you can’t keep the people aloof from the world. The cyberspace of China is secured with the help of a firewall popularly known as the ‘ Great Firewall of China,’ which has been developed only for China. This firewall prohibits the users to visit several foreign websites. China has imposed a ban on many sites to avoid any cybercrime or terrorism. Facebook comes under the list of most popular website, and it has a huge user base. With the help of Facebook, we can easily connect with the people across the globe. With the help of Facebook, any person can post pictures, statuses, share videos, chat, etc. It is considered to a place where you can gather much information easily. If you are traveling to China, then you can’t access Facebook from there, and it will create a huge problem for you to communicate with the people who know. But there comes a question why is Facebook banned in China? The Xinjiang activists were using Facebook as a way to communicate, so the Urumqi riots happened which made China worried about the security of their citizen. Hence on July of 2009, China banned Facebook. Later on, many more websites were banned. From then the country has adopted strict cyber laws. But it doesn’t mean that you can’t access Facebook from China. But there are no official ways. So to access Facebook in China, they need the help of a VPN which is discussed below. The full form of VPN is Virtual Private Network. From many years, security is considered to be a prime issue in the world of corporate sectors, and that’s why VPN has reached such popularity. It connects users with the help of internet. It was basically used for internal work, to secure the private network and thereby to add some extra security to the company’s important data. It is a network that connects to a network which is restricted by the firewall. It has an immense effect on the internet services as it hides the location of the user from the map. VPNs are very popular, and one can pay rental monthly to get a VPN. VPN has the ability to connect to numerous sites regardless of the distance as they work like Wide Area Network. VPN secures the traffic of private network and is known to be a safe method as they encapsulate as well as encrypts the network. As China has not declared VPN to be illegal, so a person can easily opt for VPN without any hesitations. And these are used by many big companies. But it is not good to use VPN to do immoral things. VPN hide the actual location of the user and shows a different location. By using VPN, you can hide your location of China by another location where using if such websites are not banned. How to use VPN on iPhone? 3. Tap Add Configuration in the upper left corner to go back to the previous screen. 4. Enter the VPN settings information including description, server, and remote ID. 5. Enter your authentication login including your username (or certificate), and password. 6. If you use a proxy, enable it by tapping Manual or Auto, depending on your preferences. 7. Tap Done. Under VPN Configurations, toggle the Status switch on. ●	At first, you need to find a VPN service that is cost efficient and also fits the needs. ●	Make sure the VPN that are you using is not blocked by china. As china has blocked most of the VPN so before buying them try a free trial and see how good it works. ●	VPN gives a client to install on your computer. If you are going to visit China make sure to install them beforehand because in China many VPNs are blocked so they may prevent the user from downloading and signing up. Many VPN gives mobile apps which make it easy to use them on your iPhone. 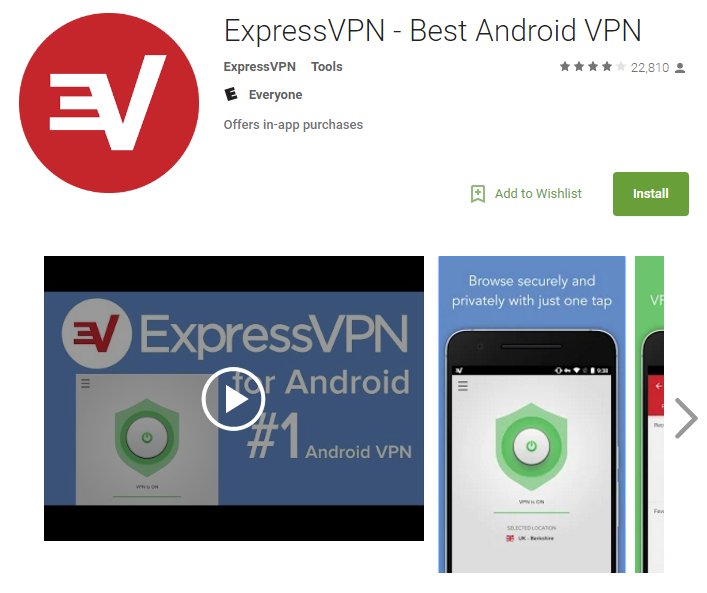 ●	Express VPN: It is probably the fastest as well as the best VPN of China. It is compatible with devices with windows, iOS as well as android. 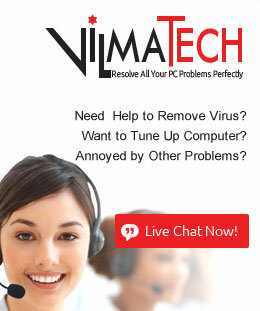 It gives a trial offers of 30 days and money back offer. 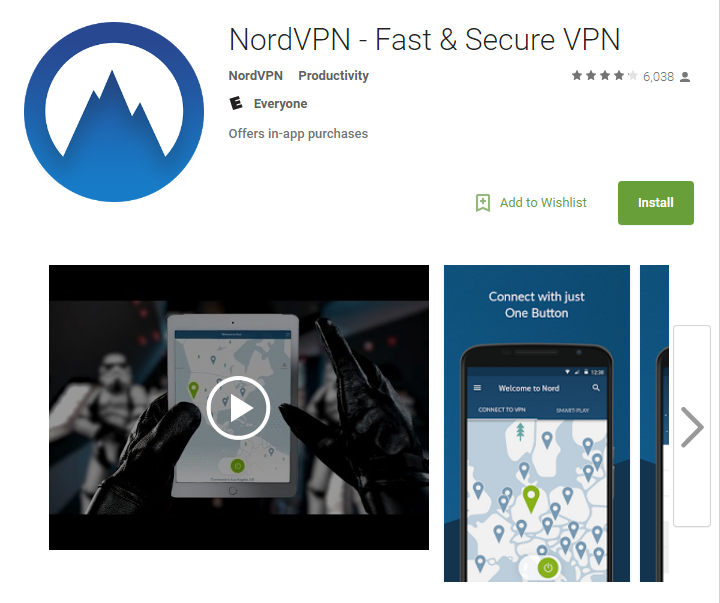 ●	NordVPN: This VPN can also be used on iOS, Mac, android, windows. It keeps no history of your activities on the internet and can run up to 5 devices. 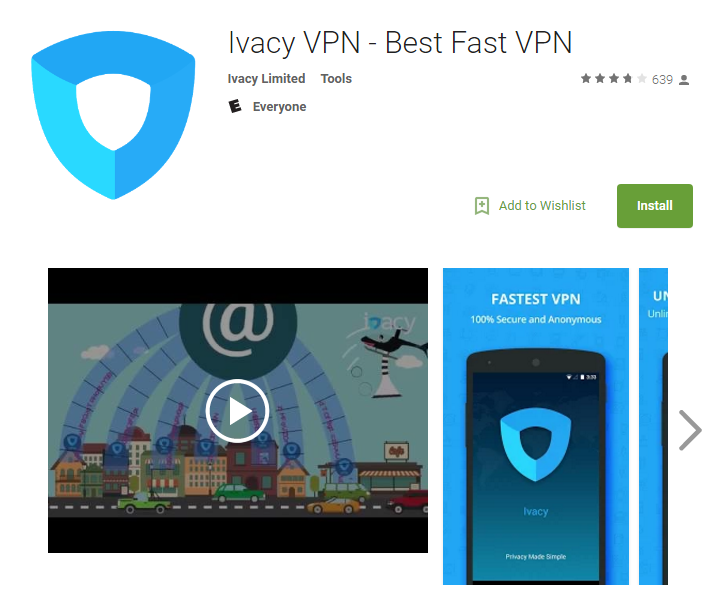 ●	Ivacy VPN: It is a very high-end encryption of 256 bit. It can also run 5 devices. As most the popular apps are banned in China, some people tend to use them out of desperation or curiosity. So do go through the information about the VPN before you download. You should be aware of the fact that the VPN can get blocked anytime. You need to follow the rules properly to use Facebook without any restrictions. 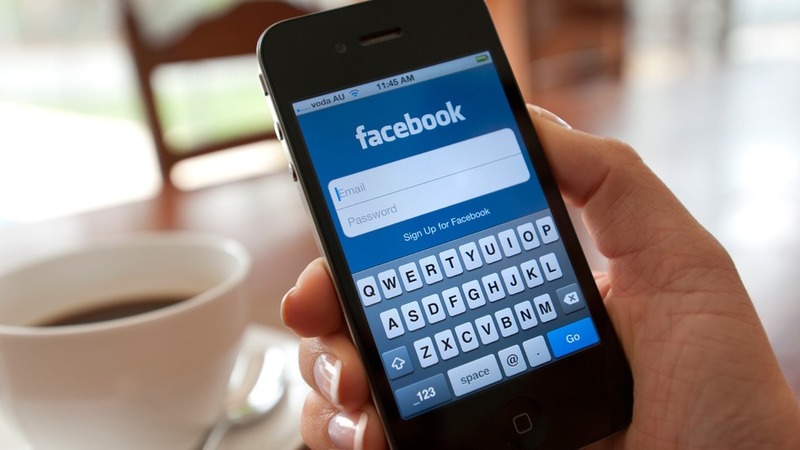 Tips: If you don’t know how to access Facebook in China on iPhone, please contact an online expert for assistance.